Congratulations you are getting married! You are probably feeling excited, nervous and unsure of what steps to take. 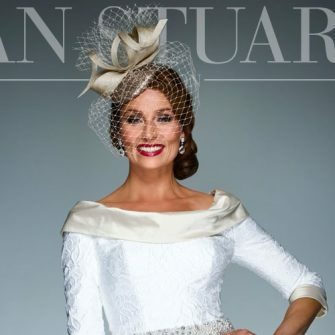 Take our advice and make an appointment to meet with the highly experienced wedding team at the four-star Castlecourt Hotel located in the heart of the beautiful tourist town of Westport. 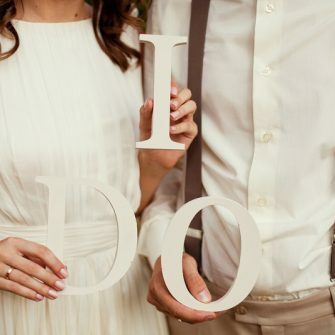 A family run hotel, The Castlecourt Hotel is the perfect choice for a wedding venue in Westport, with our dedicated staff and our Wedding Packages all designed to ensure that your special day is a memorable one. 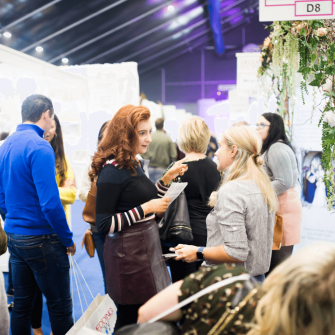 We know your wedding day is one of the most important days of your lives and will be there to guide and advise you with every step ensuring you of the WOW factor. 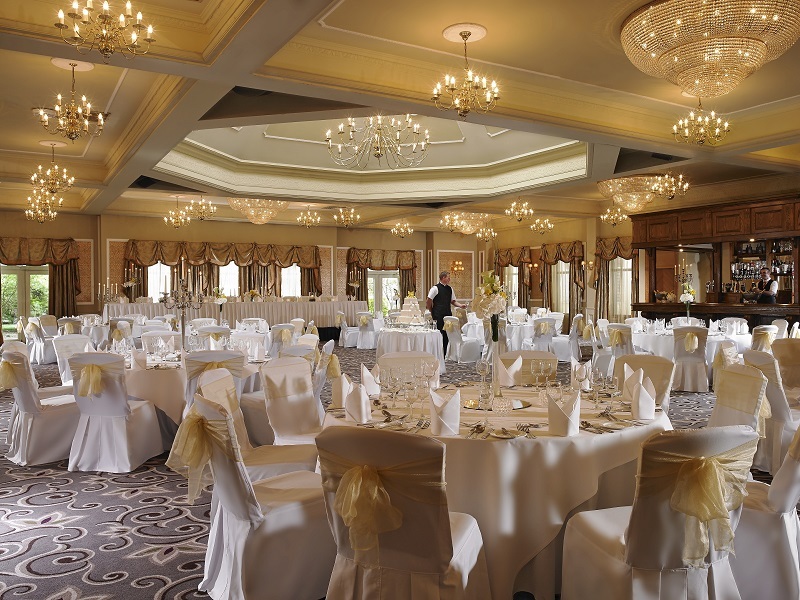 The beautifully designed Dome Suite at the Castlecourt Hotel Westport offers a spectacular venue for up to 500 wedding guests, whilst the elegant Ashleigh Suite caters for up to 150 guests and provides a more intimate setting for civil ceremonies. 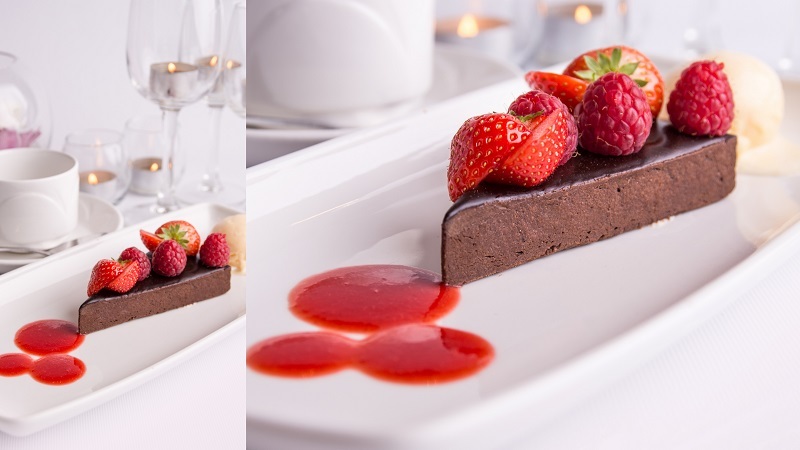 Our chefs are passionate in creating a menu to excite you and your guests, guaranteeing you of a wedding banquet to remember. 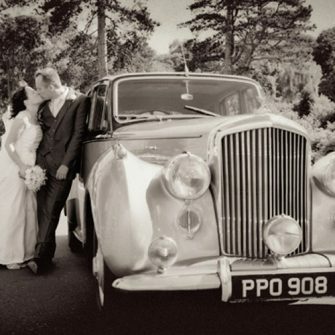 Wedding packages available from €35.00 per person to €54.00 per person. 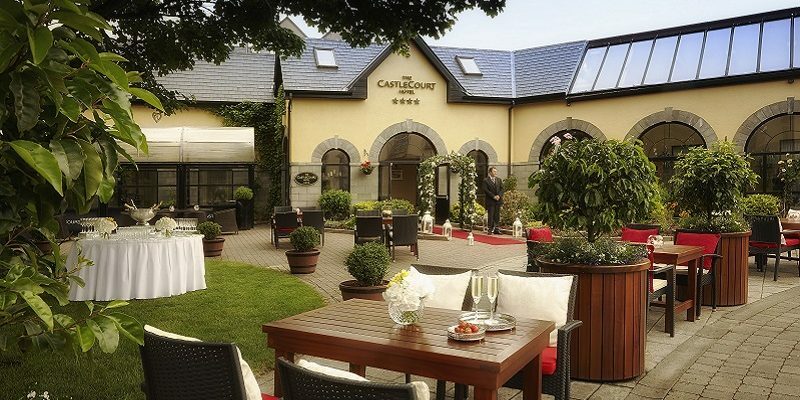 The four-star Castlecourt Hotel will host a Wedding Showcase on Sunday 24th April from 1-5pm. View their NEW exclusive outdoor reception garden and NEW wedding menus. Meet with their Head Chef and enjoy good tastings. The wedding team will be on hand to discuss your special day. Call 098 55088 for more details or visit www.castlecourthotel.ie.